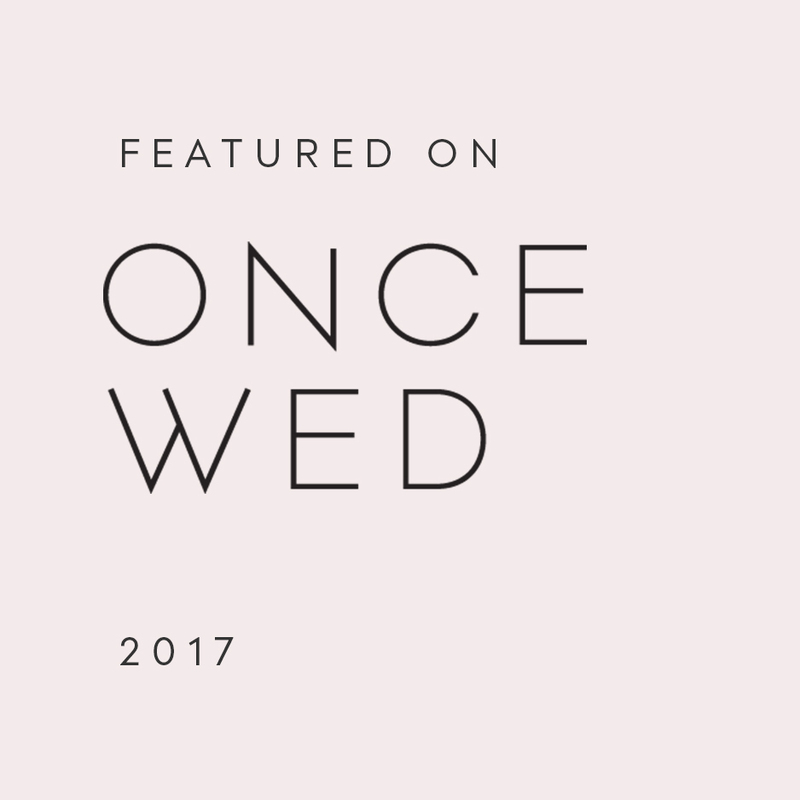 Sam Lewis and Meaghan Levy are a creative team from Oregon specializing in art direction, wardrobe, event, and prop styling, and hair and makeup artistry. 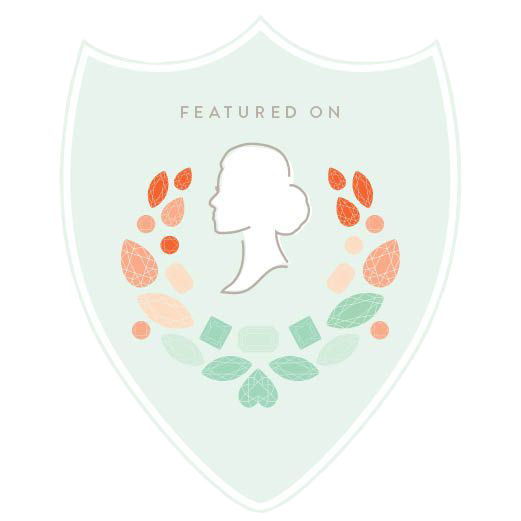 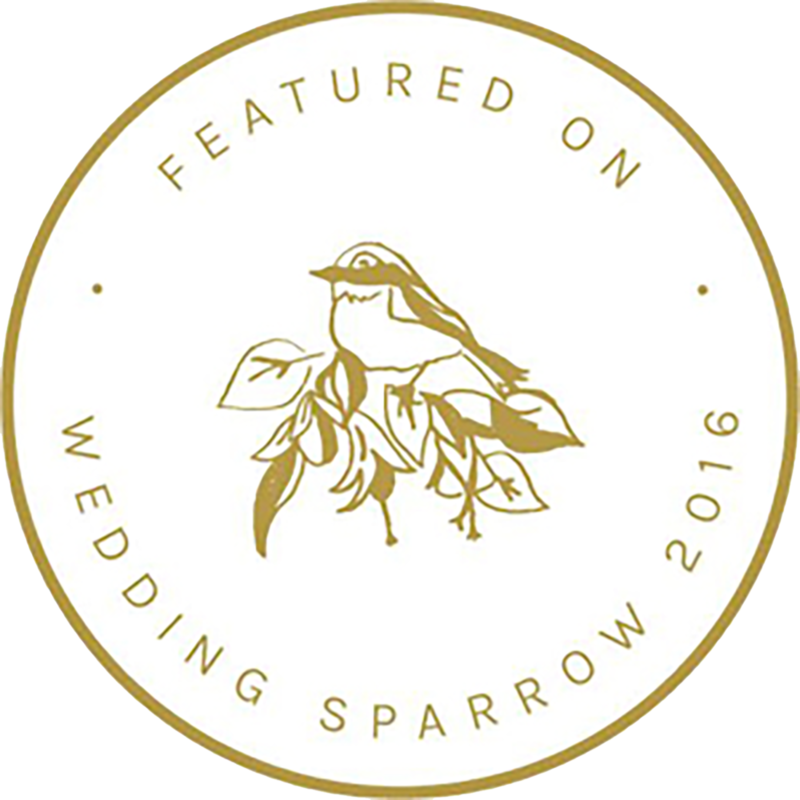 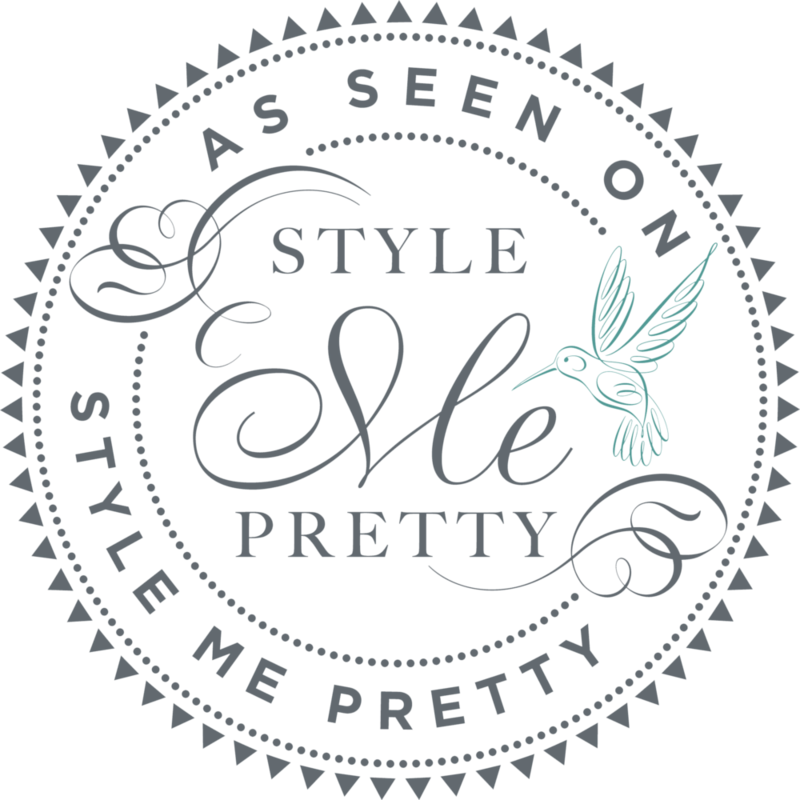 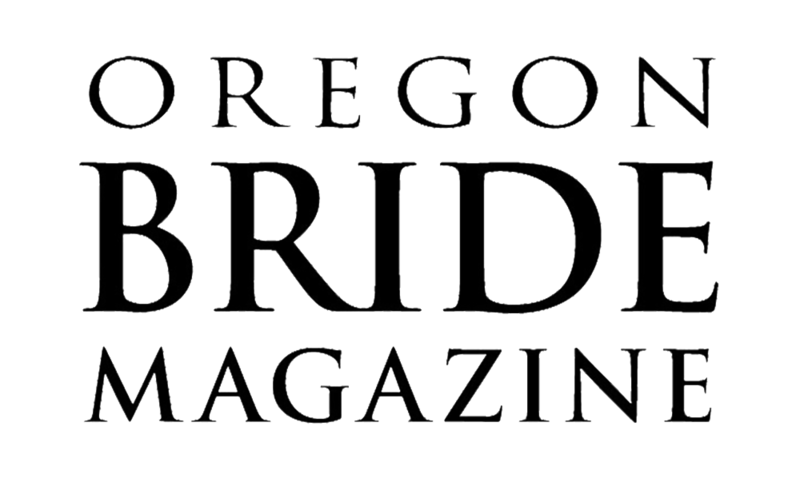 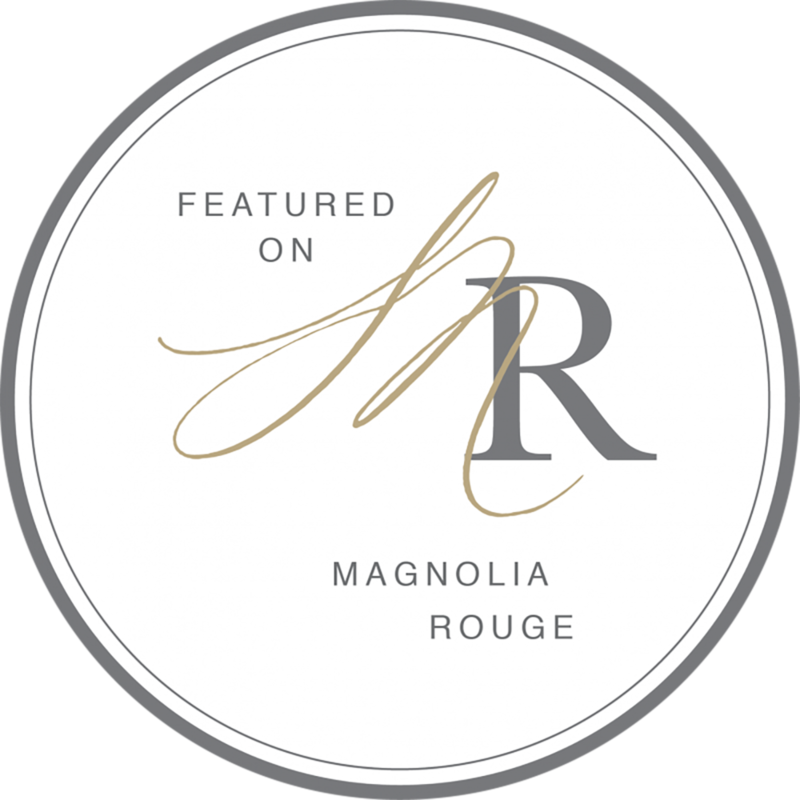 Their portfolio comprises features in most major wedding and lifestyle blogs including Once Wed, Magnolia Rouge, and Style Me Pretty, in addition to editorial spreads and covers of publications including Belle Lumière Magazine, Oregon Bride Magazine, and Seattle Met Bride & Groom Magazine. 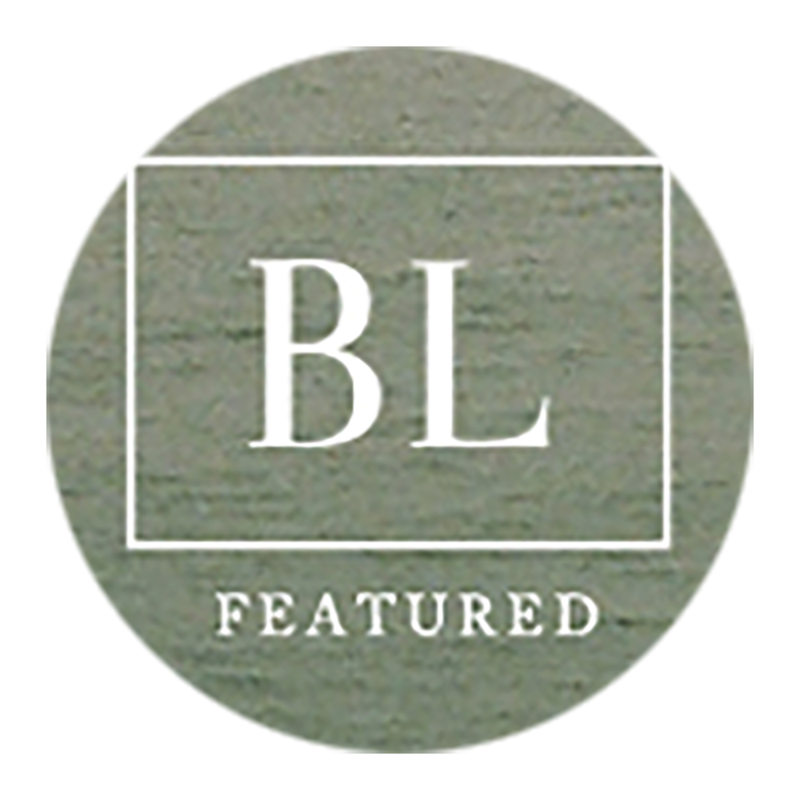 Through their cohesive designs and highly collaborative approach, Lewis & Levy have worked with industry-leading photographers and designers to capture the organic connection between beauty, intention, authenticity, and elegance.